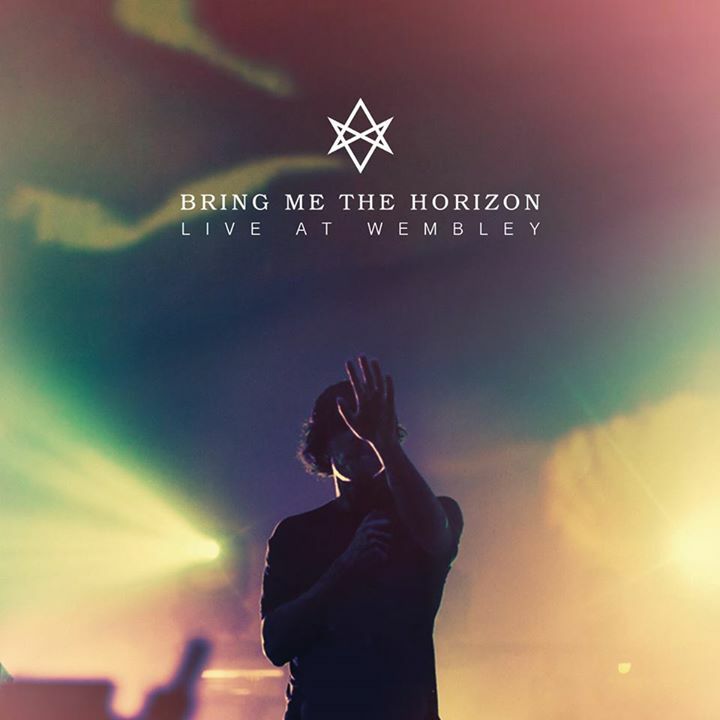 Bring Me The Horizon "Live In Wembley" Cover. . HD Wallpaper and background images in the Bring Me The Horizon club tagged: photo bring me the horizon live in wembley cover. This Bring Me The Horizon photo contains show and concerto.